While Podnah’s Pit has easily topped your list for many years, more competitors have opened and they are starting to make inroads on the king. The top three choices stand significantly above the others. 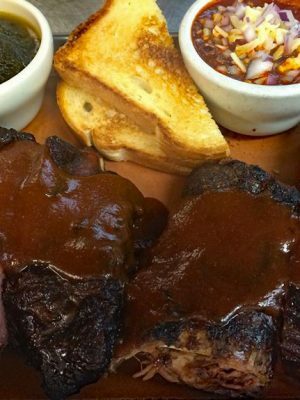 Podnah’s has dropped by 8% since 2015 – not that this has made a difference in the lines; it is clearly the most popular BBQ in Portland. But others are gaining, forcing the leader to keep focus. When Podnah’s Pit first opened on Prescott street, I was so overwhelmed by how much it reminded me of my Texas childhood, I wrote an entire review in my head and dashed home to put it on paper. 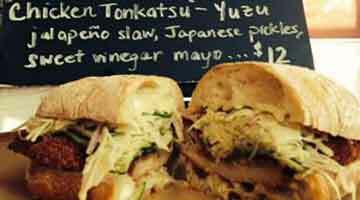 It has more reads than just about any post on Portland Food and Drink. It’s like they knew I was coming and set the scene just for me; Doc Martin on the stereo, fogged windows, good beer, and no one else in the place. Podnah’s has moved since then and grown significantly, but I will always remember sitting at that Formica table top, trying to hold myself together. The People’s Pig started as a cart, but opened a brick and mortar in 2014 and immediately vaulted onto this list. The style is loosely Kansas City. 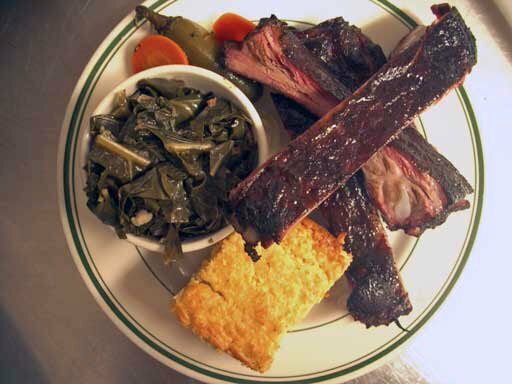 Over time owner Cliff Allen has expanded the menu to include Ribs, Fried Chicken, Pork Shoulder, and a Lamb Plate. 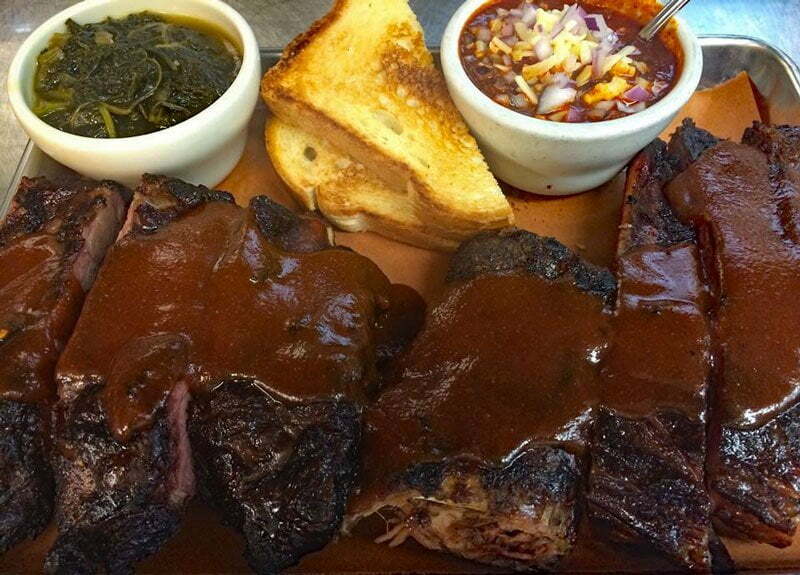 Trust me – try the pork shoulder. 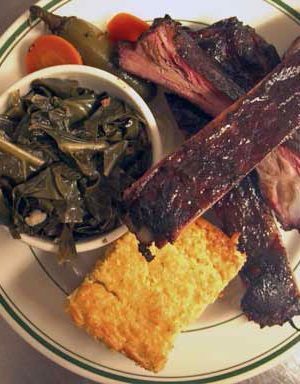 Reverend’s BBQ in Sellwood started out to mixed reviews but seems to have gotten their house in order. 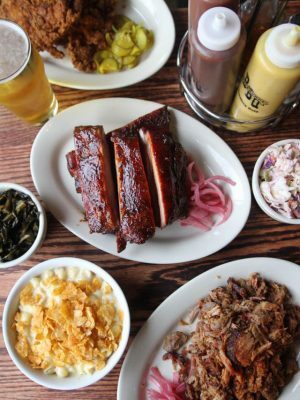 Brought to you by the group behind our perennial favorite steakhouse, Laurelhurst Market, they don’t subscribe to any particular style of BBQ, but rather pay homage to the entire gamut. I’m breaking the rules here because Matt’s is a cart. But the buzz around them is so strong, I felt they needed to be added. That being said, I haven’t been – something I plan to remedy very soon. Category: Best of Portland 2017. 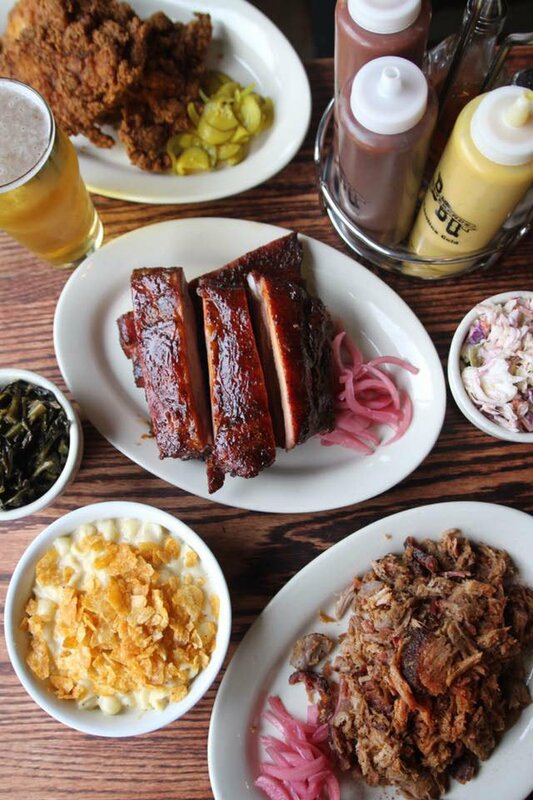 Related posts about Matt's BBQ, People's Pig BBQ, Podnah's Pit BBQ, Reverend's BBQ, Russell Street BBQ, Smokehouse Tavern. All these places sound wonderful! I feel like I have to visit them all, lol. Thank you for the list! Matt’s should be at the top of the list!